1st ed. of "Freaks and revelations". Publisher: Inspired by real events in the lives of Matthew Boger and Tim Zaal.. Inspired by real events in the lives of Matthew Boger and Tim Zaal. Tells, in two voices, of events leading up to a 1980 incident in which fourteen-year-old Jason, a gay youth surviving on the streets as a prostitute, and seventeen-year-old Doug, a hate-filled punk rocker, have a fateful meeting in a Los Angeles alley. 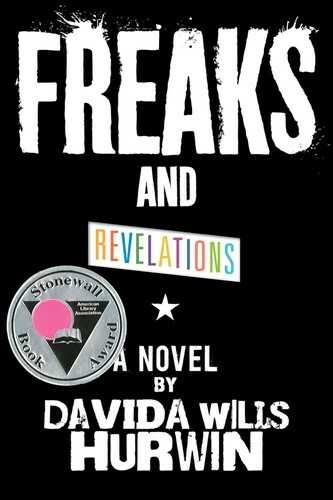 The Free Books Online service executes searching for the e-book "Freaks and revelations" to provide you with the opportunity to download it for free. Click the appropriate button to start searching the book to get it in the format you are interested in.